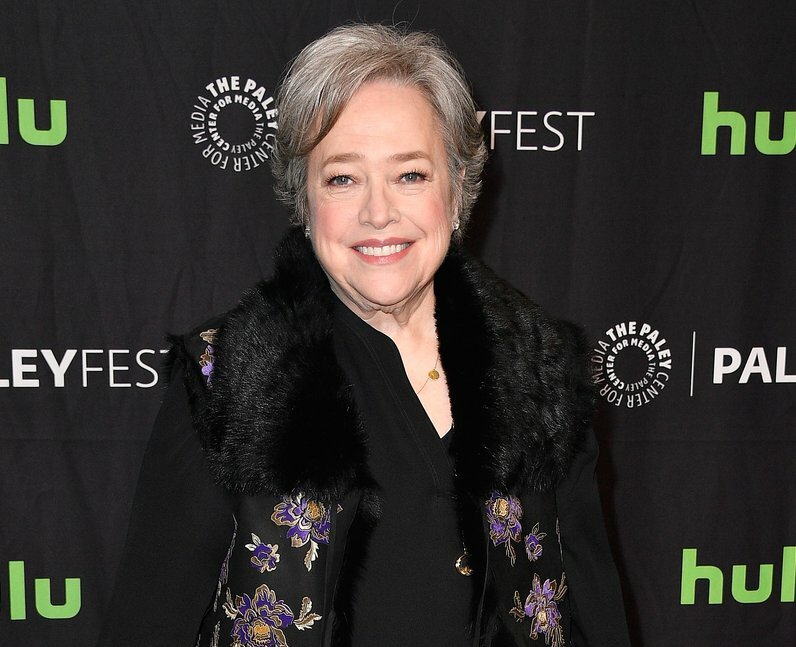 Kathy Bates returns to 'American Horror Story' after one season away (she didn't appear in AHS: Cult). She plays the terrifying Miriam Meade, a warden of the Outpost Three bunker and 'mother figure' to Cody Fern's Michael Langdon. It's later revealed that Ms Meade is a Satanist Cardinal who worships Satan and recognises Michael as the Antichrist. She dies when Cordelia burns her at the stake and is 'brought back to life' as a robot.